As we begin to officially close out this extraordinary school year, we celebrate the many personal educational achievements and everyday successes along the way. Yesterday, I enJOYed a scrumptious meal with several LME friends who achieved the coveted Principal’s Luncheon opportunity. We dined at Carinos in true Italian “la famiglia” style with lots of yummy treats and eats, including gelato. 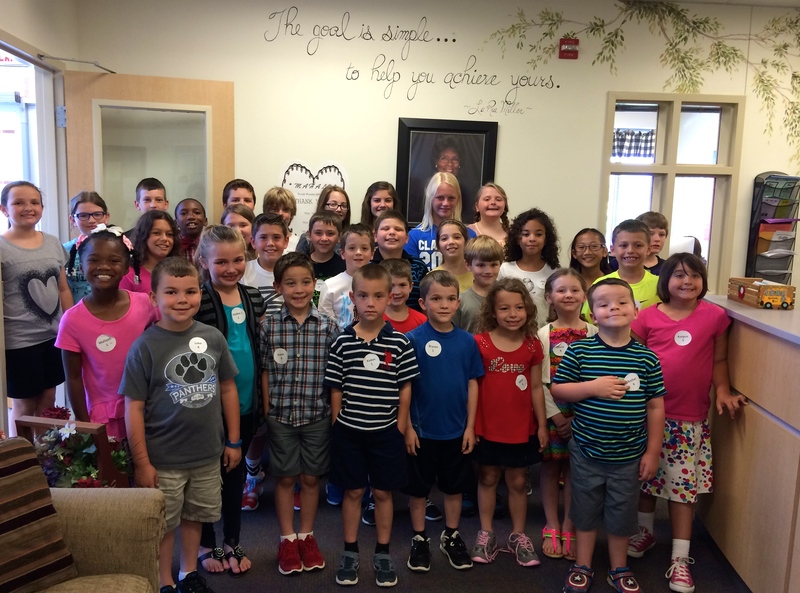 From Kinder to 5th grade friends, those who achieved, received! Likewise, today was our annual LME Awards and End-of-Year Celebrations. We shared achievements, more treats and eats, and our traditional LME Clap-Out for 5th graders entering middle school next year. I always wrap up our 5th grade ceremony (before the party) with a special gift to each student. As is a Miller tradition, on the first day of Kinder each year, I read The Little That Could to each Kinder class to introduce them to the concept of how your attitude and effort determine personal excellence daily–they are the two most critical things you control everyday. 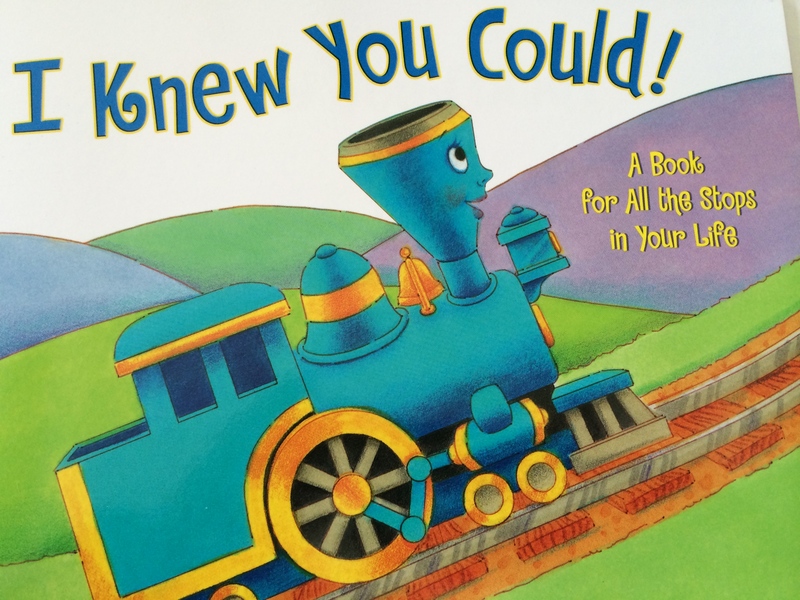 On the last full day of 5th grade, I gift them a copy of I Knew You Could, A Book For All The Stops In Your Life. I remind them of our first Kinder day talk and look at all they’ve accomplished in their six years so far–great attitude, effort, determination, and believing in yourself no matter what truly yields extraordinary results! Say, ‘I think I can!’ and you know what? You will!